NASA partnered with 4-H to make this series of free videos and activities focused on skills that are vital for success but are not covered in traditional K-12 education. 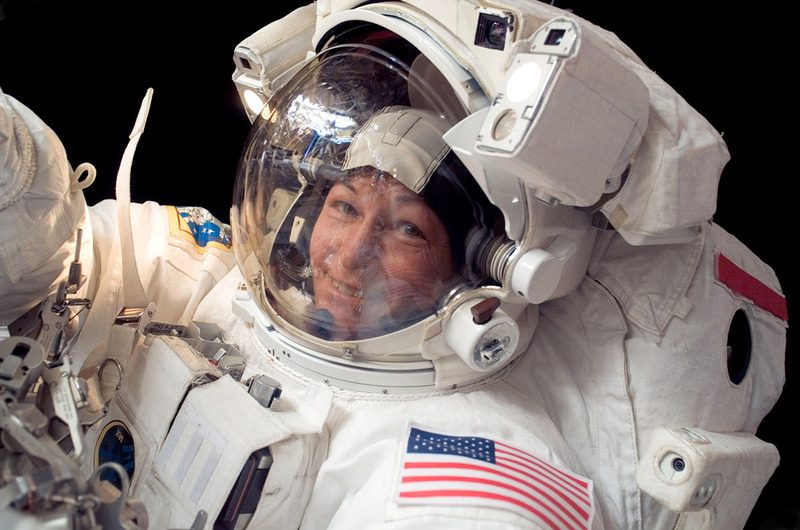 Astronauts are the perfect role models to inspire students to practice these skills! In a series of well-produced videos, astronauts share their own experiences and provide guidance in setting goals, managing time, coping with stress, caring for yourself and your team, being a good leader and a good follower, and evaluating whether information you find on the web is reliable. Lesson plans are available for elementary, middle, and high school. Activities range in duration from 30 minutes to 2 1/2 hours. Published in 2016. Videos and lesson plans are available in four categories: Self Care/Team Care, Cultural Competency, Leadership/Followership, and Teamwork Communication. 4‑H is is a nationwide community that helps young people learn by doing. Kids complete hands-on projects in areas like health, science, agriculture, and citizenship. Article and video discuss the importance of Critical thinking, Creativity, Collaboration, and Communication.